We often take our bodies for granted when we’re feeling good, and then pain sets in and prevents us from tending to the garden, playing with grandchildren, or even simpler tasks like putting away the dishes. Years of wear and tear can cause several areas of misalignment that can put pressure on nerves and cause inflammation. When these are adjusted by a chiropractor, the nerve pressure and inflammation can subside so that you can get back to what you enjoy doing. When the joints of the spine and extremities are not aligned or moving as they should be, they are likely to wear out and degenerate at a faster rate. This might make it difficult to swing a golf club or to simply tie your shoes. 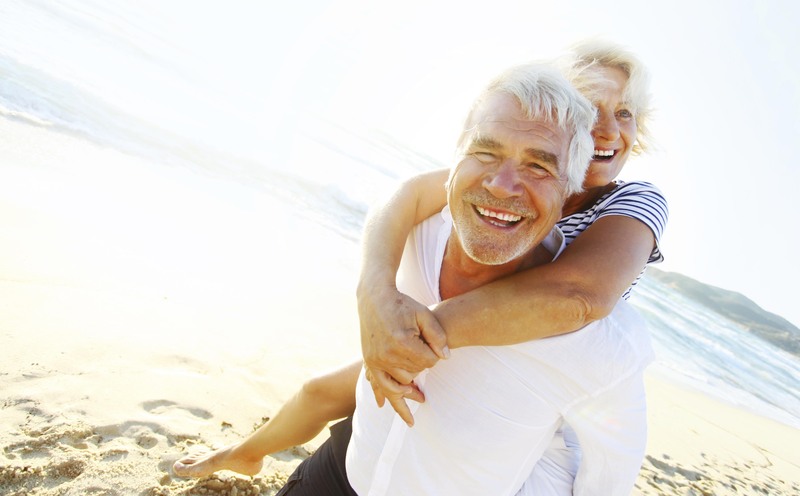 Chiropractic adjustments aim to restore and maintain healthy joint function to assist in the prevention of degeneration so that your joints stay healthy for longer. Just like the joints of our bodies can wear out as we age, so can our muscles. If our muscles aren’t strong and functioning properly then we can notice decreased strength, poor posture, and more frequent injuries. One muscle that becomes more relevant in our senior years that can contribute to incontinence in both males and females is the pelvic floor, which chiropractic has been shown to positively influence. Two of the main things that our muscles need are healthy nerve supply and balanced skeletal structures for the muscles to connect to, both of which are improved with chiropractic care. Your nervous system is the master controller of your body. Just like muscles and joints can wear out, the health of our nervous system can decline as we age. This can contribute to loss of coordination and balance, which can be helped by chiropractic care to maintain healthy nerve function. Research from the New Zealand College of Chiropractic has demonstrated positive effects of chiropractic care on balance and spatial awareness, which is important in preventing falls and subsequent injuries in the older population. All thanks to a healthier nervous system. You’re never too old to see a chiropractor. 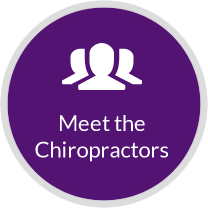 Our chiropractors have several gentle adjusting methods to cater for every body. Call today to book your next visit with us and keep your body working at it’s best!